Sale! 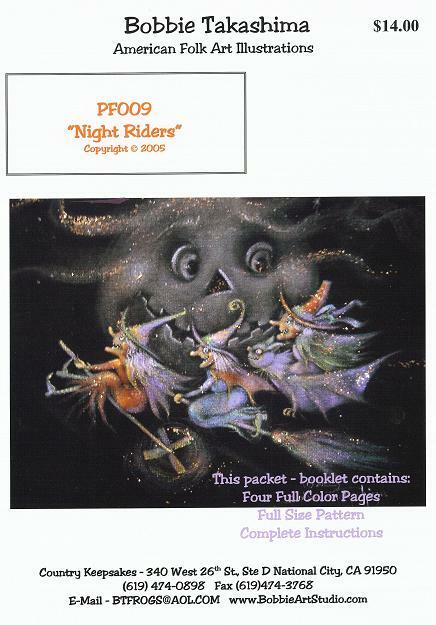 50% Discount on selected Bobbie T. Pattern Packets - Website sales only! Here's a new design for Halloween!